Authorized money remitter with the Islami Bank and the National Bank (Bangladesh). 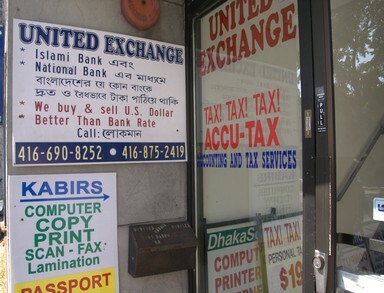 Offering good rates and reliable service from a company that has been in the business of remittances to Bangladesh for 18 years. Closed Mon - Sat, 3 pm - 4 pm.